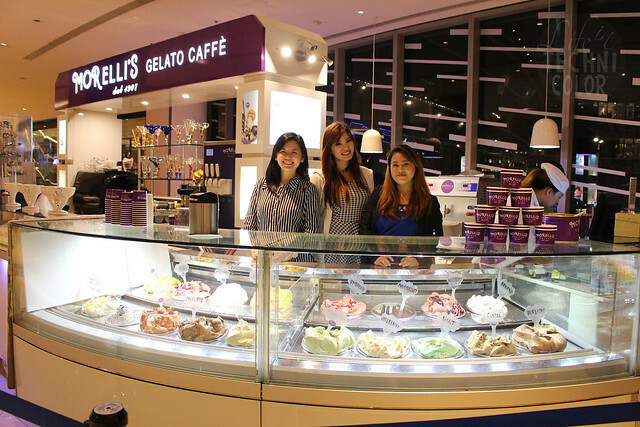 Visit Morelli's this October as they celebrate their birthday month in Shangri-La Mall and Rockwell! 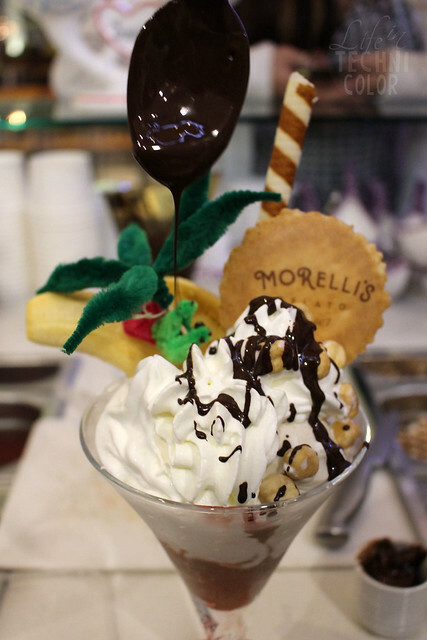 For premium sundaes and freshly made gelato, Morelli's Gelato is the place to be! 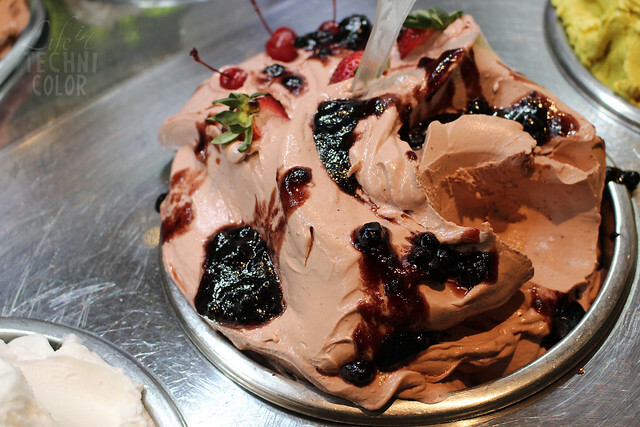 Here, you can pick and choose a sundae that best suites your taste preferences - they have a wide menu featuring different ingredients that will surely keep you coming back for more. 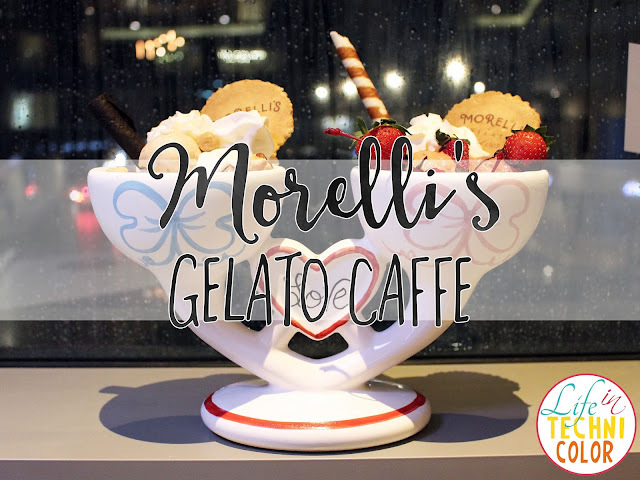 Morelli's Gelato was founded by Giueseppe Morelli in 1907 when he began selling homemade gelato from the back of his bicycle around the English seaside resort of Broadstairs. 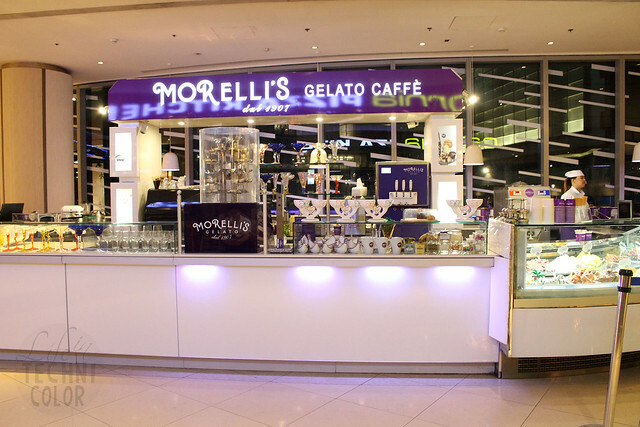 Over a century later, Morelli's has expanded both locally and internationally, boasting a number of stores available in exclusive locations such as Cafe de Paris, Monte Carlo, and the Dubai Mall. 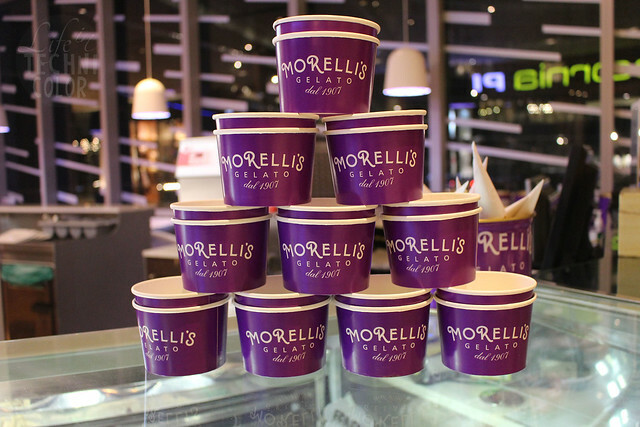 During my visit to Morelli's, I got to try out all their flavors - all eighteen of them! 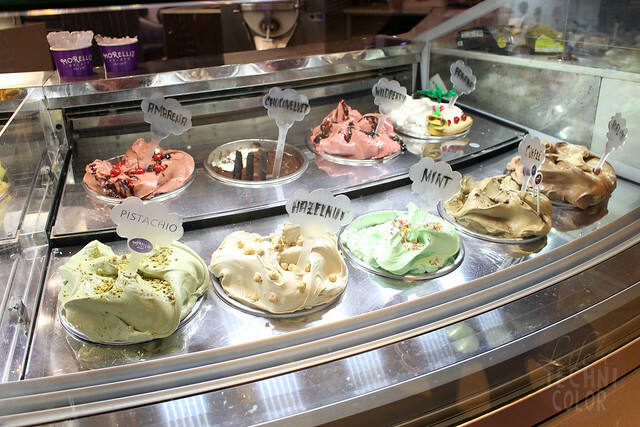 It took me so long to decide on a favorite, but eventually, I went with Lemon and their best-selling premium Pistachio gelato with Pistachio nuts sourced from Bronte, a small village perched on the side of Mount Etna in Sicily. 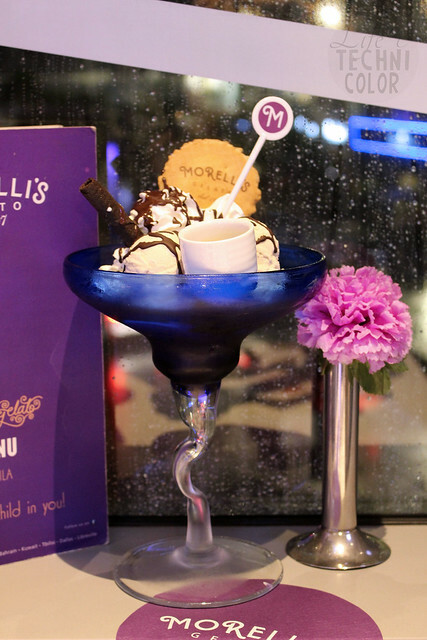 For those who love an opulent chocolate fix, the Morelli's Bacio Sundae is tailor made for you. 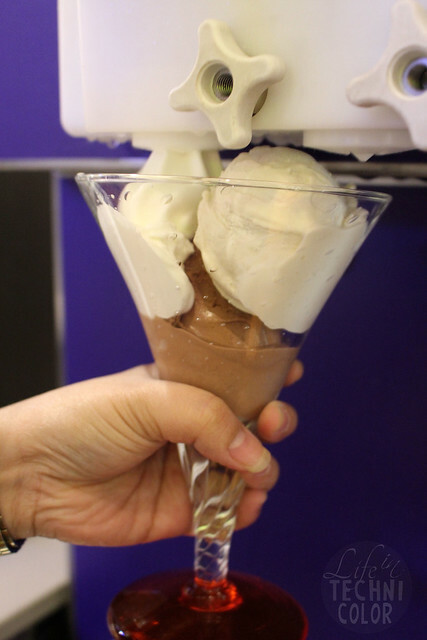 It features chocolate, hazelnut, and soft vanilla gelato topped with chocolate truffle, Piemonte hazelnuts, Magnum chocolate swirls, and hazelnut sauce in a chocolate cup and finished off with fresh whipped cream! 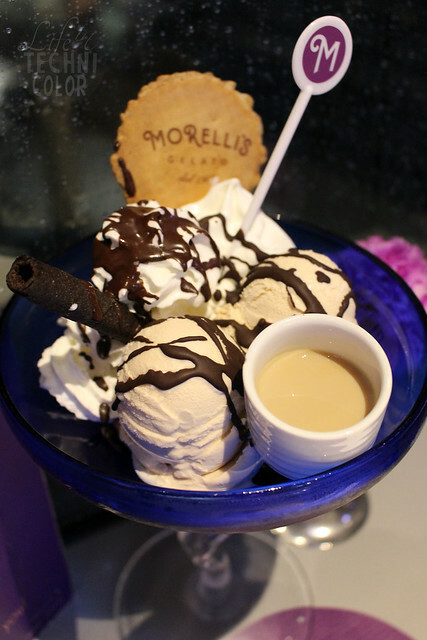 For coffee aficionados, try their Almond Amaretto Sundae with Kilimanjaro coffee gelato, Venezuelan chocolate gelato, and soft vanilla gelato with a shot of amaretto coffee liqueur - it's a dessert and nightcap in one. This is totally something my mom would enjoy. 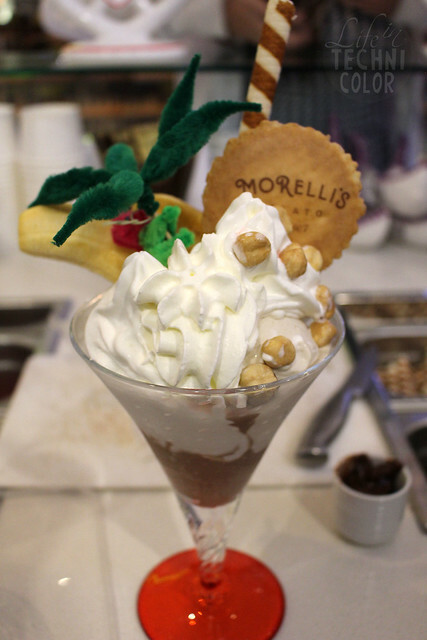 For kids and kids at heart, the classic Banana Split made from Morelli's Vanilla gelato with fresh bananas, raspberry syrup, and whipped cream is always a good choice. 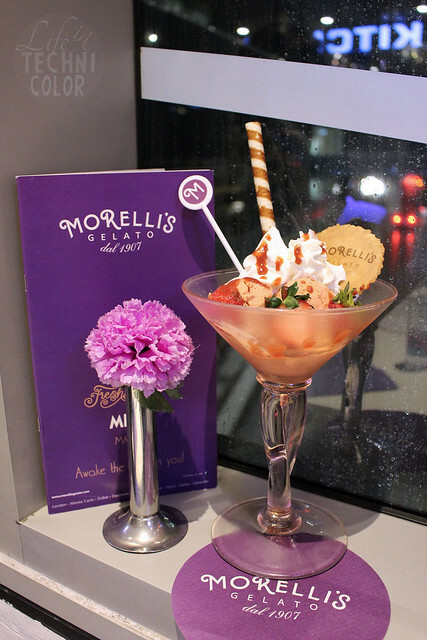 Or you could go for something a bit different - their Spaghetti Ice sundae. 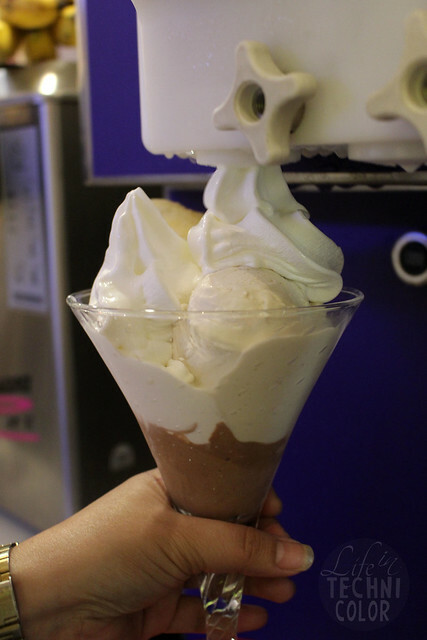 It's gelato served 'spaghetti' style with your choice of topping and whipped cream. Here's a close up of their Fruits of the Forest Yoghurt. 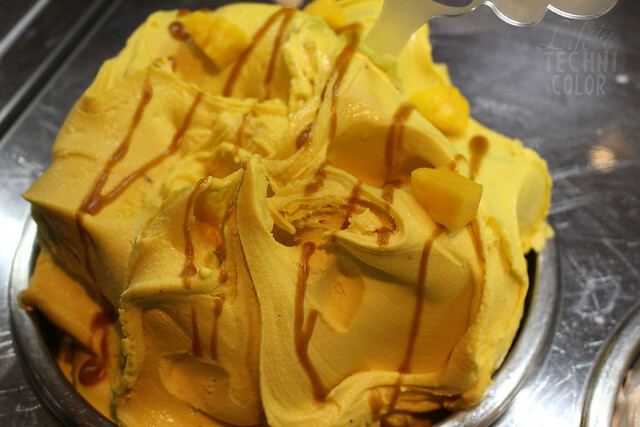 And the Mango gelato. 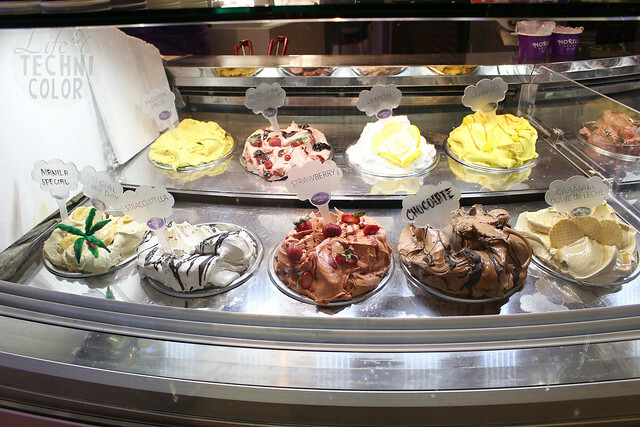 All these is making me crave for more gelato! 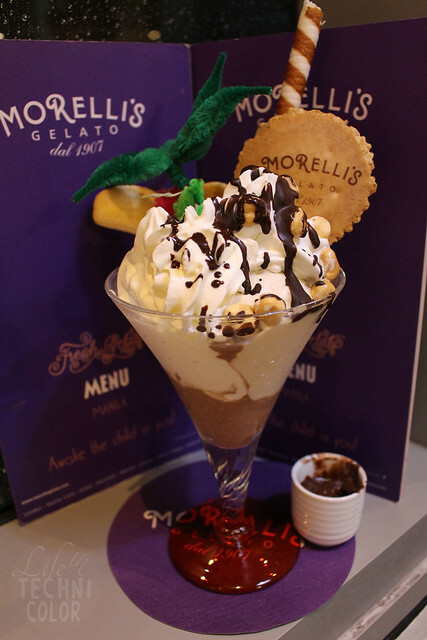 We started off with one of their Tipsy Treats, the Baileys Sundae, which contains hazelnut and soft vanilla gelato topped with chocolate sauce, fresh whipped cream and a single shot of Baileys liqueur. Next on our list was their Strawberry Sundae. 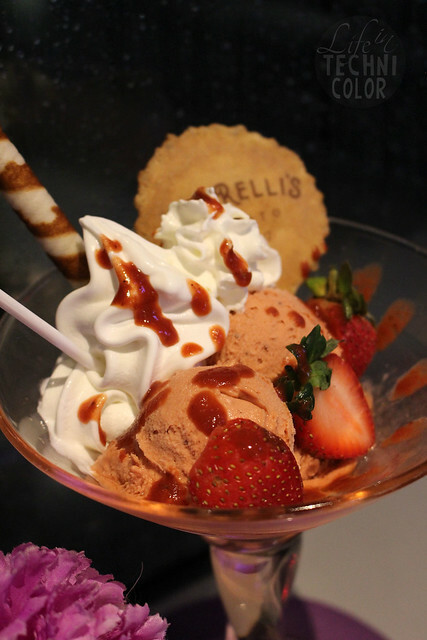 It's a mix of their vanilla and strawberry gelato served with strawberry sauce, fresh strawberries, and whipped cream. 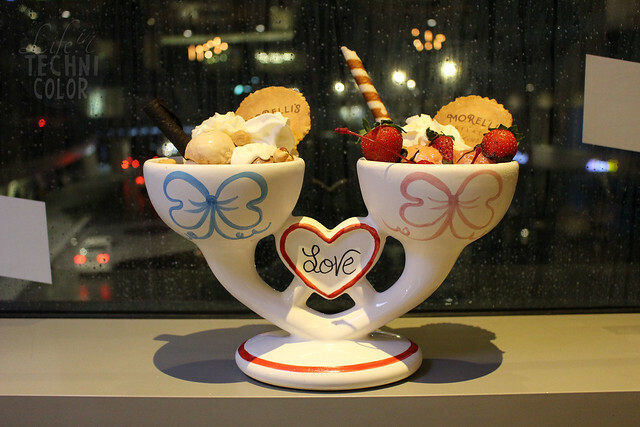 The Amore Cup is probably the most beautiful gelato sundae of all! 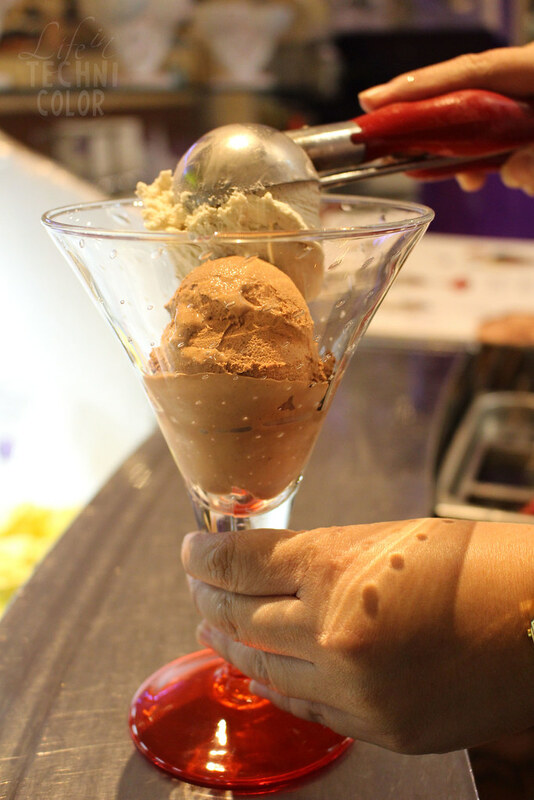 On one side, you get hazelnut, chocolate and soft vanilla gelato served with chocolate sprinkles, Piemonte hazelnut, a chocolate flake, and fresh whipped cream. On the other side, there's berry sorbet with strawberry and soft vanilla gelato served with chocolate-dipped strawberries, a sprig of redcurrant, baby meringues, and fresh whipped cream. 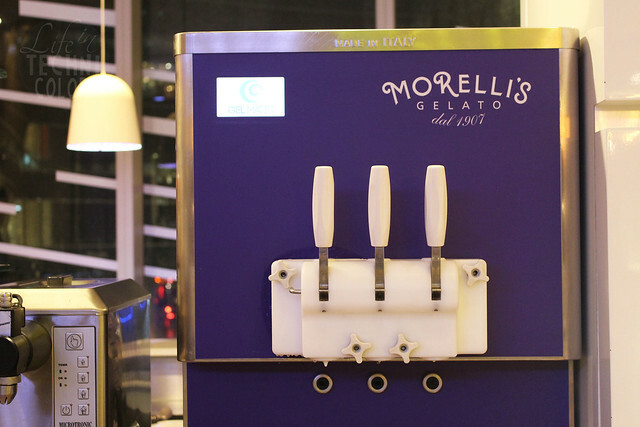 It's every gelato lover's dream! I also enjoyed a cup of their Hot Chocolate topped with marshmallows. As much as I wanted to drink coffee, I was worried that I wouldn't be able to sleep afterwards. Haha! 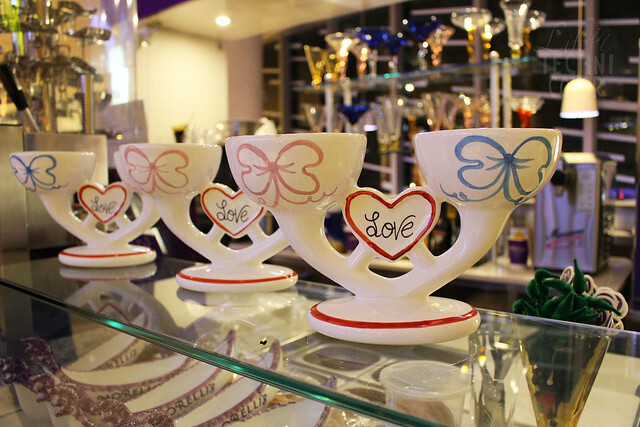 They serve artisanal coffees that will invigorate you and sooth your senses at the same time. 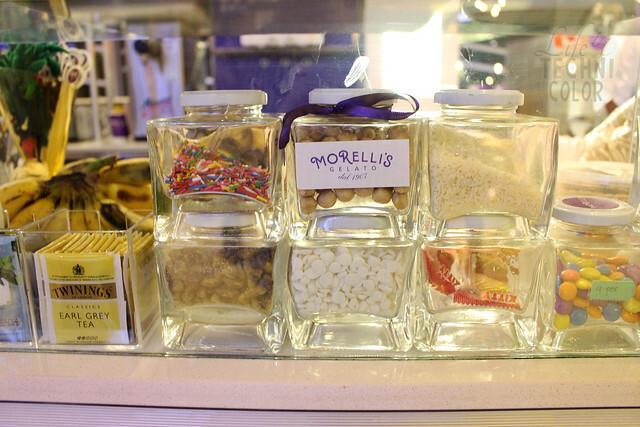 Their classic Morelli's Cappuccino is made with their very own 100% Arabica Family blend. 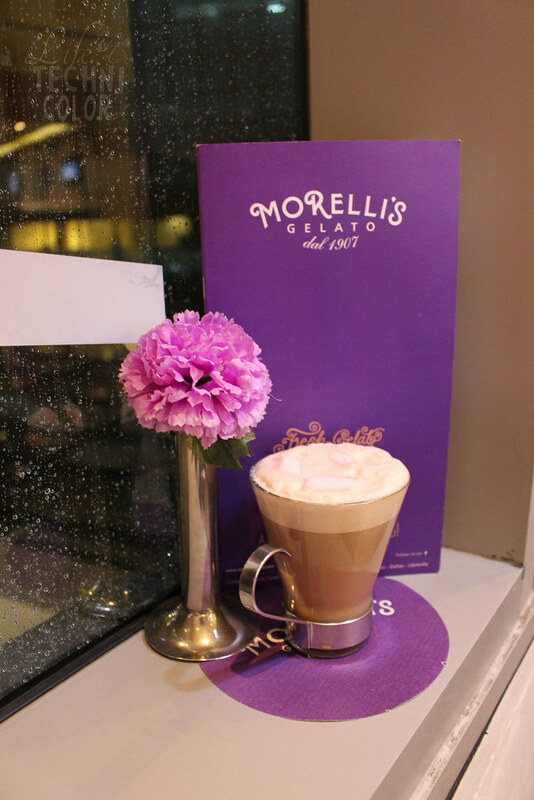 Morelli's also allows you to pair their signature coffee with their premium gelato! 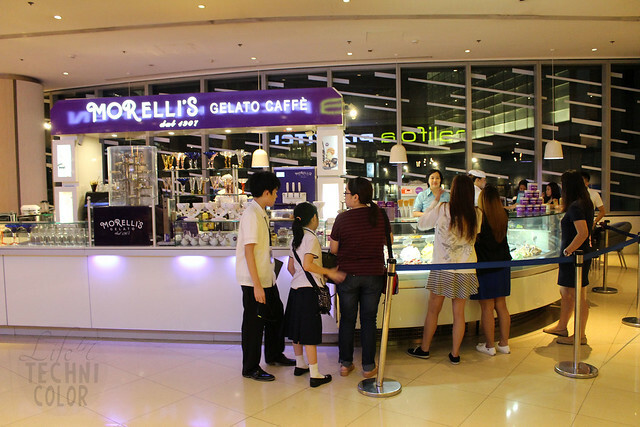 Order the Caramello which combines their cappuccino with the Dulce de Leche gelato or go for their Soft Vanilla Affogato which is an espresso served with a swirl of their signature soft vanilla gelato!